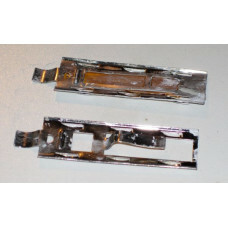 2 metal clips used with Type 2 wide mounting plates. 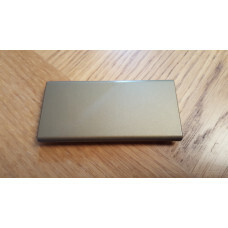 ..
GHD MK5 Gold Ceramic Plate. Grade A. 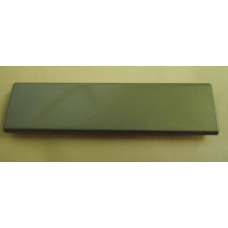 No marks or scratches.Gold finish, suitable for any GHD MK5.0 i..
A GHD ceramic plate suitable for either arm on the SS5.0 range of wide plate irons. 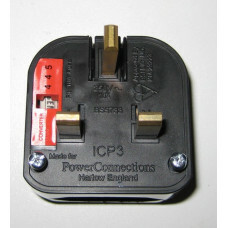 In excell..
Heater clips from a pair of GHD 4.2B Type 2. 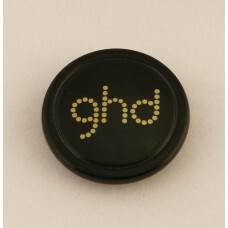 One clip is designed to hold just a heater onto a he..
GHD 5 protective cover. 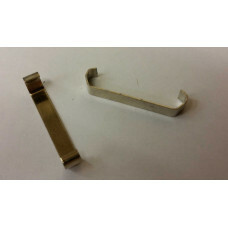 Suitable for all Mk4 and Mk5 irons. This is a second hand part ta..